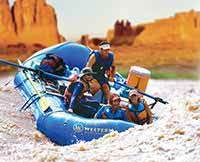 Thank you for an unforgettable rafting experience. It was an adventure from the start. 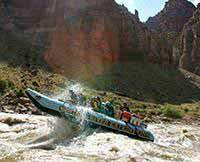 The Colorado River scenery was breathtaking, the rapids awesome, and the Western guides were incredible. We appreciated Mike and Jordan and all they did to make our white water trip a wonderful celebration of life and nature!